For the program "Tests of Enclosures ("TE") - Test Round 2019" the general routine procedure is described by the standard "Explosive atmospheres - Part 0: Equipment – General requirements" - IEC 60079-0, Edition 7.0 and "Degrees of protection provided by enclosures (IP Code)" - IEC 60529, Edition 2.2. Enclosures used in the field of explosion protection must meet certain criteria and be subjected to certain tests. These tests are defined in the standards mentioned above. Essential characteristics for testing and assessing explosion protection are tests on enclosures for resistance to impact and for protection of the equipment inside the enclosure against ingress of solid foreign objects (dust) and water. Therefore, compliance with the degree of protection (IP) has been selected as the characteristic of interest which is to be compared in the program "Tests of Enclosures - Test Round 2019". For the program "Battery Testing ("BT") - Test Round 2019" the general routine procedure is described by the standard “Explosive atmospheres - Part 11: Equipment protection by intrinsic safety "i"” - IEC 60079-11 Edition 6. The constantly advancing digitalization and networking of processes and applications in the field of explosion protection is leading to new challenges regarding mobility. As a result, the number of batteries and cells that supply energy for mobile devices is also rising significantly. 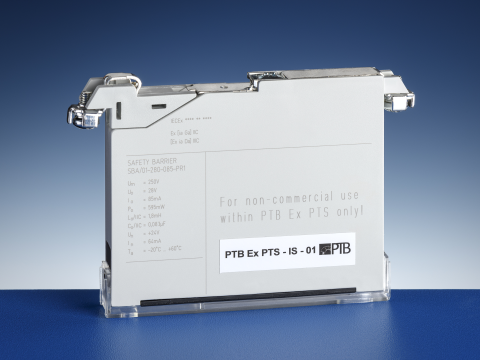 These batteries and cells are often used in devices of the type of protection "intrinsic safety" and must be tested in accordance with the standard mentioned above. 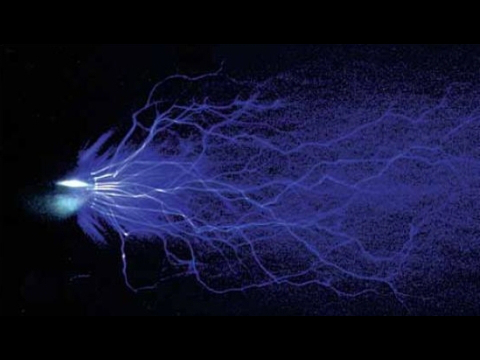 Essential characteristics for testing and assessing explosion protection are the maximum surface temperature and the internal resistance of batteries and cells. 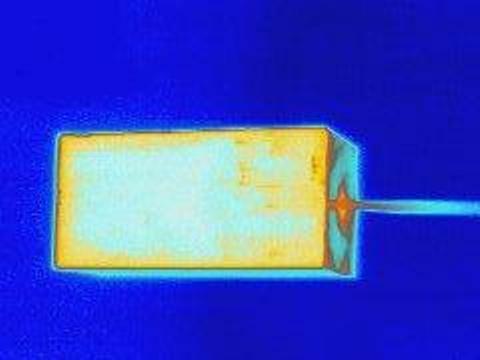 Therefore, the maximum surface temperature and the internal resistance have been selected as the measurands / characteristics of interest which are to be compared in the program "Battery Testing - Test Round 2019". For the program “Explosion Pressure” the general routine procedure is described by the standard “Explosive atmospheres - Part 1: Equipment protection by flameproof enclosures “d”” - IEC 60079-1, Edition 7.0. 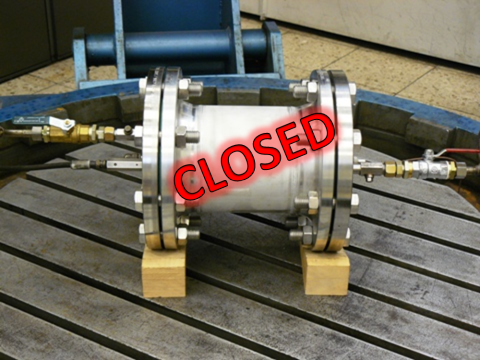 An essential characteristic for the testing and assessment of the explosion protection is the ability of the enclosure to withstand pressure (clause 15.2.). This is of decisive importance for the design and construction of “d” products. Therefore, the explosion pressure (reference pressure) has been selected as the quantity to be compared in the program “Explosion Pressure - Test Round 2017”. For the program “Pressurized Enclosure - Test Round 2017” (“PE”) the general routine procedure is described by the standard “Explosive atmospheres – Part 2: Equipment protection by pressurized enclosure “p”” - IEC 60079-2 Edition 6. This type of ignition protection prevents the formation of explosive atmosphere inside an enclosure by maintaining an internal overpressure against the surrounding atmosphere. This can be achieved by means of an ignition protective gas and, if necessary, supplying the interior of the housing with ignition protection gas in such a way that the dilution of combustible mixtures is reached. 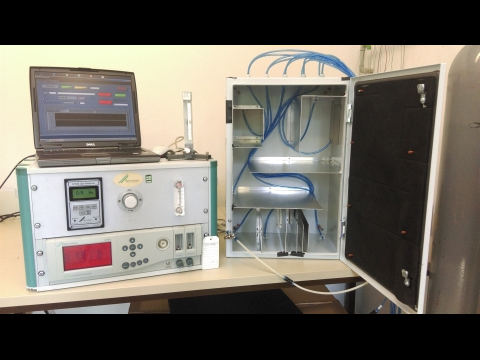 The measurement of dilution and determination of gas concentration is therefore an important aspect of testing pressurized enclosures and thus the quantity to be compared for the program “PE”. The general routine procedure is described by the basic standard of the respective type of protection. This means that the basic standard of the respective type of protection must also be used as a basis when the quantities to be compared are selected, i.e. 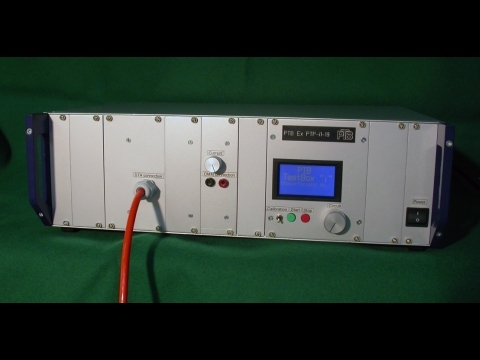 IEC 60079-0 for "Temperature Classification". The maximal surface temperature is a decisive criterion for the testing and the assessment of the safety in explosion protection. This is why it the maximal surface temperature has been selected as the quantity to be compared for the program "Temperature Classification". The ignition probability of circuits is a decisive criterion for the testing and the assessment of the intrinsic safety. 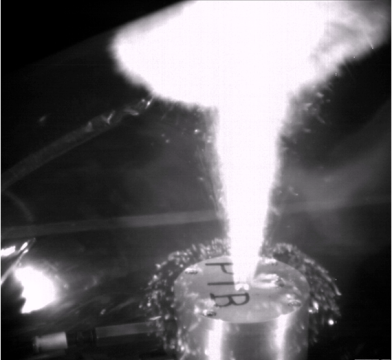 This is why it is planned to perform in this program, a corresponding number of ignition tests with different circuits. The ignition probabilities are determined and compared. As the description of the spark test apparatuses in IEC 60079-11, Annex B, allows an "interpretation margin", this comparison also generates information about possible systematic and random error sources of the procedure provided in the standard. The explosion pressure (reference pressure) is an essential characteristic for the testing and assessment of the safety in the field of explosion protection. It is of decisive importance for the constructional design of the products and, thus, for their competitiveness. This is why the explosion pressure (reference pressure) has been selected as the quantity to be compared in this program.